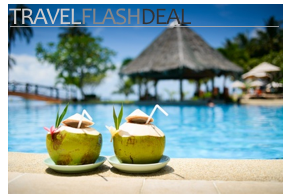 What: Island hopping around the Caribbean or the South Pacific is usually an expensive proposition. Crewing on a private yacht can be an amazing way to experience tucked away beaches and exotic ports of call without all cost of, you know, actually having a private yacht. 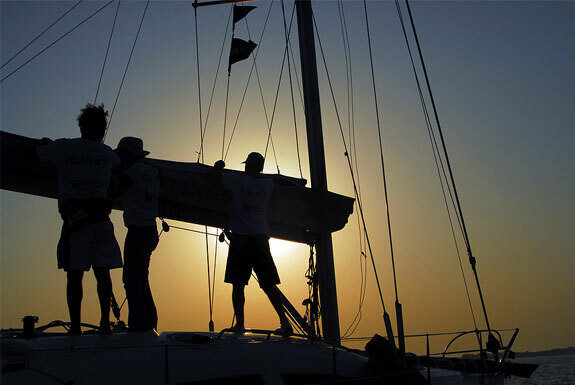 Disadvantages: Yacht “workers” may not be paid and might be asked to chip in on food and other expenses. 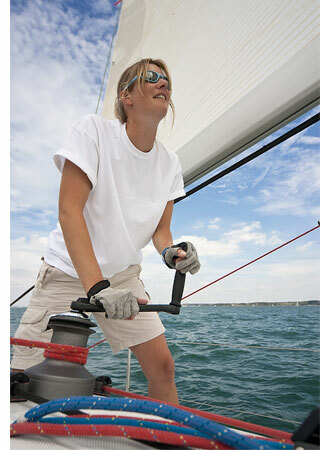 This is particularly true for those who lack yachting experience. When: Key to getting a crewing job is understanding the movement of yachts throughout the season. 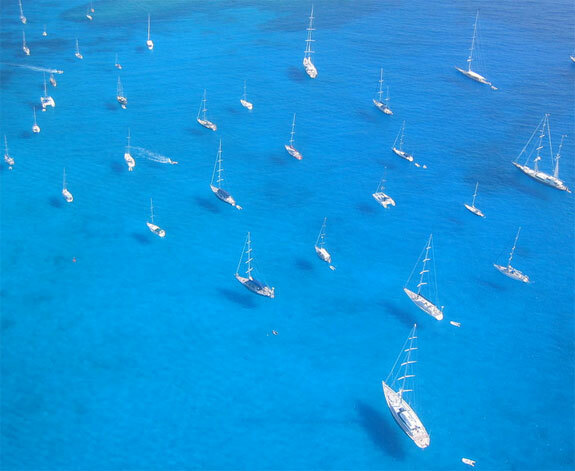 Because of winds and weather, yachts tend to run in predictable patterns. The best reference to yacht movements we’ve seen is the map in the otherwise information-light The Hitchhiker’s Guide to the Oceans guidebook. Learn more: No online sources we’ve found is as full of practical information as the book Working on Yachts and Superyachts. The Sunday Times has an interesting first hand account on Crewing the Caribbean on the Cheap. The CrewSeekers International website has a good selection of crew job postings. What: Pouring pints, serving food, keeping football hooligans at bay and performing any other tasks that come a pubkeeper’s way. Advantages: With most pub work shifts beginning in the early evenings, your days will be free for other travel pursuits. Pubs will sometimes house and feed their workers. 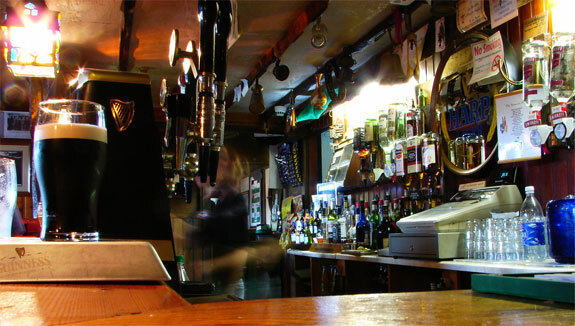 In rural areas, especially in Scotland and Ireland, working in a pub can be a wonderful way of experiencing local life. Disadvantages: The hours can be long and late. In London, pub-provided accommodations tend to be crappy and, in any case, the English capital is so expensive that taking informal pub work can be a money-losing proposition. When: Year ’round but the competition for jobs significantly decreases outside of the summer months. Learn more: Especially for under-the-table gigs, getting a live-in pub job can be as simple — and as difficult — as asking around locally and hoping you get lucky. For planning in advance, Transitions Abroad has a page with more general information. There’s also a small list of openings on irishpubjobs.com. If you are in Australia, STA Travel might be able to help set you up with work. What: At grape harvest time extra workers are almost always required. Most vineyards look for experienced grape pickers and, of course, who they hire is supposed to be subject to national work laws. In Italy and France, though, some family-owned vineyards are willing — and sometimes even eager — to host energetic travelers willing to help out with the harvest. 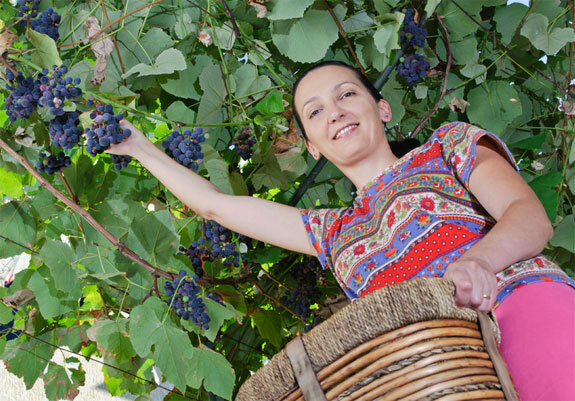 These “grape picking vacations” don’t necessarily pay but don’t necessarily require work permits either. Advantages: In the best of circumstances, small family vineyards will involve you in the production of their wine and provide a fun, communal atmosphere to work in. Disadvantages: Picking grapes is surprisingly difficult and sweaty work. Many grape pickers are able to rest height of the afternoon heat, particularly in Italy, but they also start work very early. When: Depending on the location the harvest can be in late summer (eg. western France) or September/October (eg. Lazio or Tuscany, Italy). Learn more: Frommer’s has a great intro article on Grape Harvest Vacations. The Italian chapter of Worldwide Opportunities on Organic Farms can help set you up with a host farm if you are a member ($25). For a short but forthright account of working on a French farm check out Go Work Abroad. What: Helping a family take care of children is one of the easiest ways to find work in another country, especially since the messy issue of work permits is often circumvented by families paying in cash. Some countries, including the United States, also have visa schemes especially for au pairs. This makes au pair work one of the best ways for Europeans (fluent in English) to spend significant time in the America without paying significant money to do so. Advantages: An au pair gig is usually for pre-determined periods of time, from two weeks to several months, making it easy to plan a trip around. Sometimes host families hire au pairs specifically to help tend to their kids during a family vacation, meaning the au pair gets to go along on the trip. Disadvantages: Sadly, if you are a man chances are slim (though not completely zero) that you’ll find au pair work. When: A plurality of au pair jobs, and also arguably the best positions, are available during the school vacations. For Europe and United States this means the summer months, especially August. Learn more: Of the four work abroad options reviewed in this post none is as organized — or has as much information online — as au pair work does. So, target your research towards your particular situation. The International Au Pair Association has a country-by-country list of au pair placement agencies. 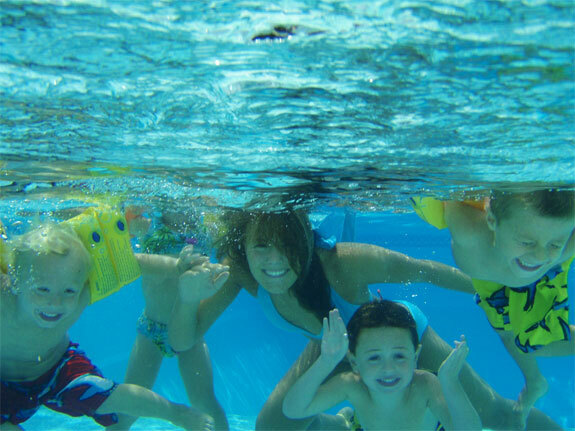 For au pair gigs in the United States try Au Pair America. For Europe, check out Planet Au Pair or InterExchange. I have to comment on the fact that Planet Au Pair was listed… I was an au pair through that agency and paid them a lot of money for their help, and I was severely disappointed. The director repeatedly placed me with families that had no regard for my well-being and was of very little help when I ran into trouble because of his mistakes. Go to aupair-world.net. I’ve had plenty of au pair friends who found a family for free through that website. Me? I’m out almost $500 and ended up having to find a new family outside of the agency. Also, there’s nowhere online you can review them – seriously, why else would I resort to commenting on it here? I wrote in his “dreambook” on his website where everyone writes their experiences, and put that I had a negative one, and it was deleted within an hour. No wonder they’re all positive remarks from au pairs who loved their jobs- if they aren’t, he deletes them. I can only hope someone who googles “planet au pair” or is looking at this page and thinking of using them thinks twice before putting their faith in a company as fake as that one. Sorry for the rant. I went through this agency and the family was wonderful, the agency was very helpful and prompt with their replies and had a wonderful time. I’m sorry you didn’t have the same experience, Lisa, but I didn’t and many of my friends didn’t either. Perhaps you were just unlucky and got families you couldn’t get along with? I have never thought that i could enjoy picking grapes on my vacation, but i have to admit that it sounds great,especially if we are talking about Italy. i LOVE this. 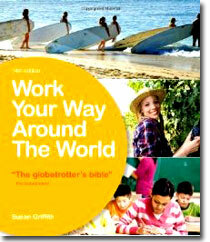 i hadn’t even THOUGHT of these options for working abroad short term, when i was a study abroad advisor. i’ve only heard great things abt wwoof, too. bravo!